The Brainwave Entrainment Audio contained herein is for tapping into the gentle but powerful energy of Ganesha. The frequency used is THETA with a musical accompaniment, which will put you in the proper mindset to tap into his gifts. 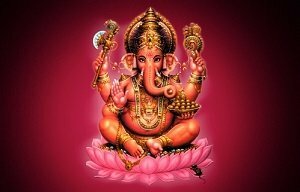 Ganesha is the remover of obstacles and the bestower of gifts to those who call upon him. If there is an obstacle in your life, Ganesh can help you.